We’ve upset a few millionaires. By sharing their long-standing wealth-building secret and handing it to you RIGHT NOW! I want to start bringing in FAR MORE MONEY while working the same amount OR EVEN LESS! I'm ready to create NEW WEALTH when I’m watching TV, enjoying my weekend, or even SLEEPING. 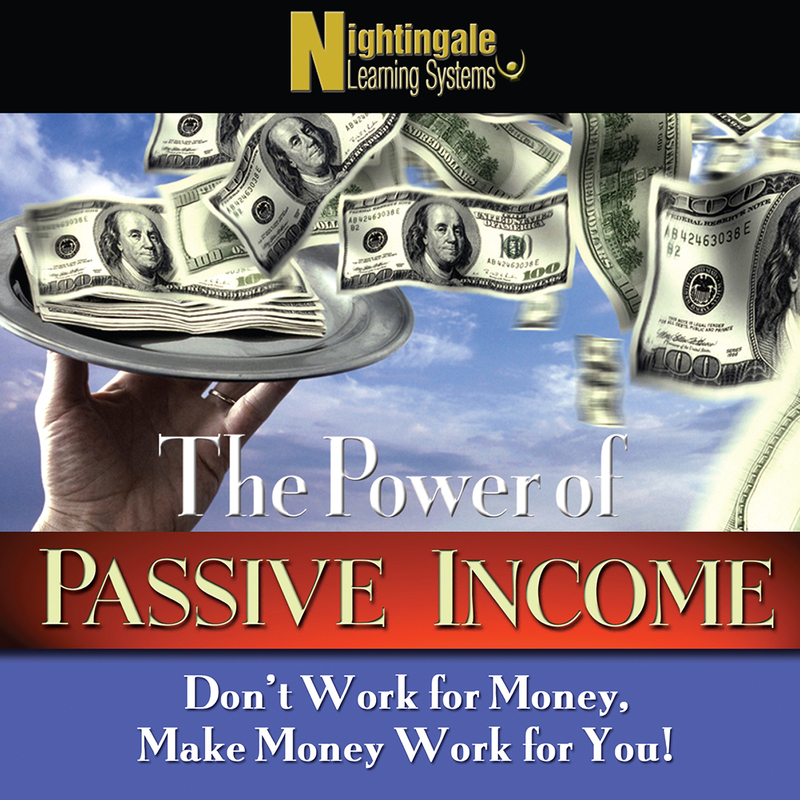 The Power of Passive Income, at the special price below. - I can select one of two ways of ordering.